Most people join network marketing to earn money, but they fail to learn the skills to make their dreams come true. They mindlessly go through the motions. They prospect, call for appointments, give presentations, babysit whining downline members … and while they are very active, they haven’t learned the skills to be effective. Network marketing is not about working hard. 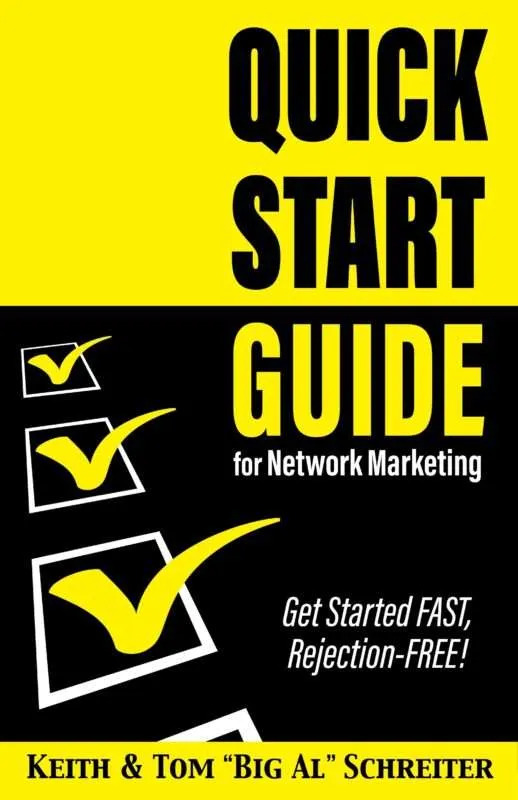 Network marketing is about creating sales through a network of distributors and customers. This takes skill, not time. So when we start, we go down the wrong road. We look for new prospects everywhere. We give them presentations. And then we are off to find new prospects so we can give them presentations, too. But once we “get it” – we realize that giving presentations to people who say “No” is working hard, not smart. So which is the better road? Learning how to talk to prospects correctly so that they say “Yes” and join. That’s the road chosen by the pros. Previous Post How to avoid being a commodity. Next Post Don’t sell features. Don’t sell benefits.